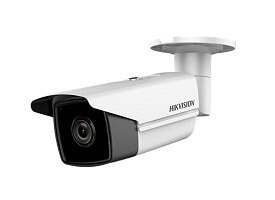 Crime is something that everyone dreads and no one wants to be the victim of but you can’t always control it. 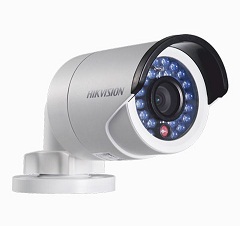 Getting security cameras is one of the ways you can reduce your chances of becoming a victim. 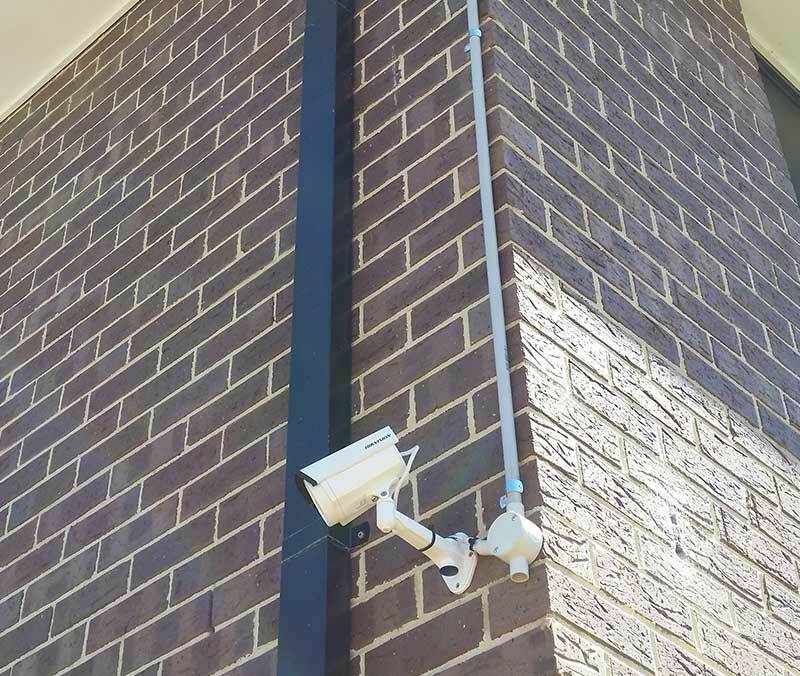 But if you do become a victim, you are a protected victim. 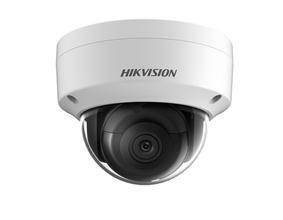 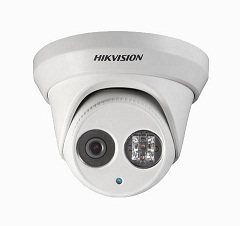 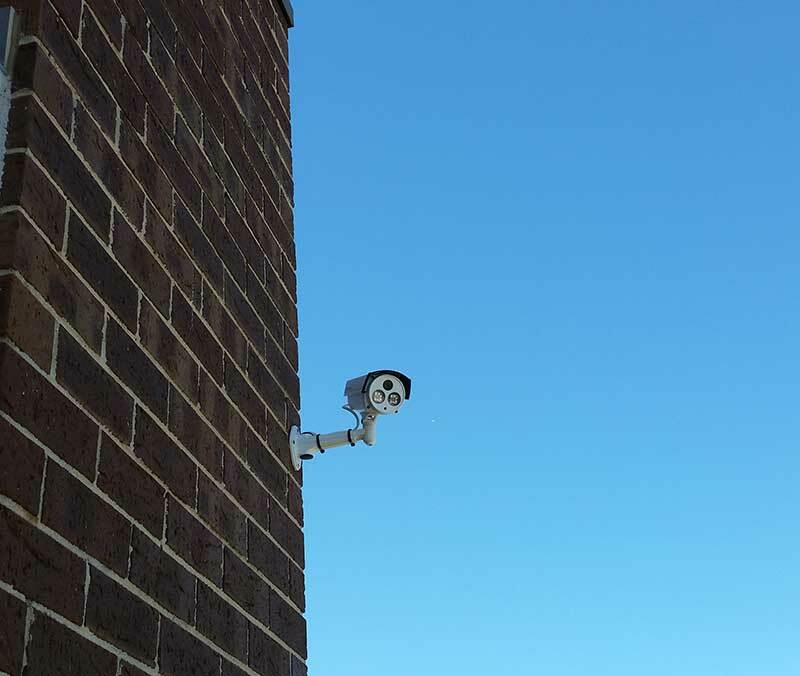 CCTV cameras can be positioned around the property to monitor for potential crimes. 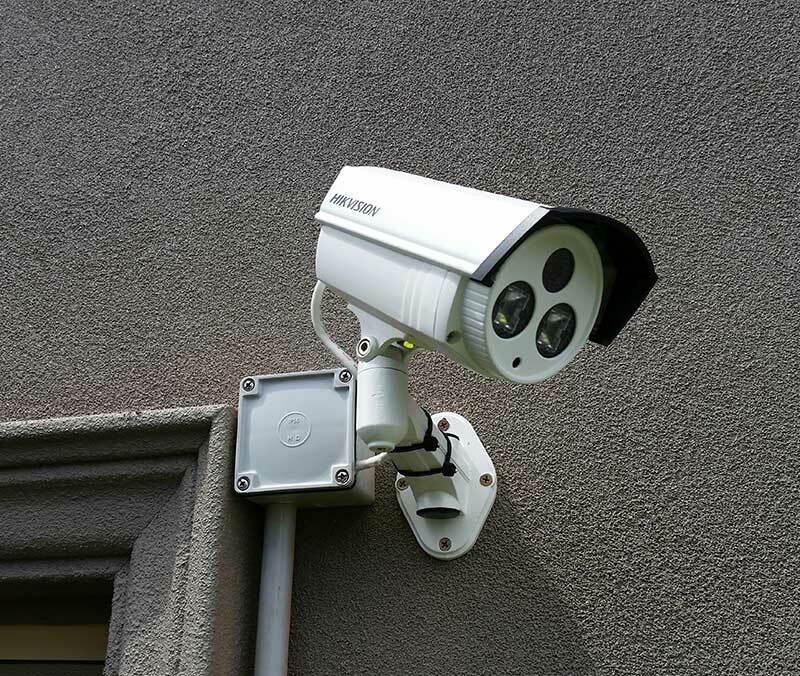 If a crime happens on your property, it is caught on film and can easily be reviewed so law enforcement can apprehend suspects quicker and they can be prosecuted to the fullest extent of the law. 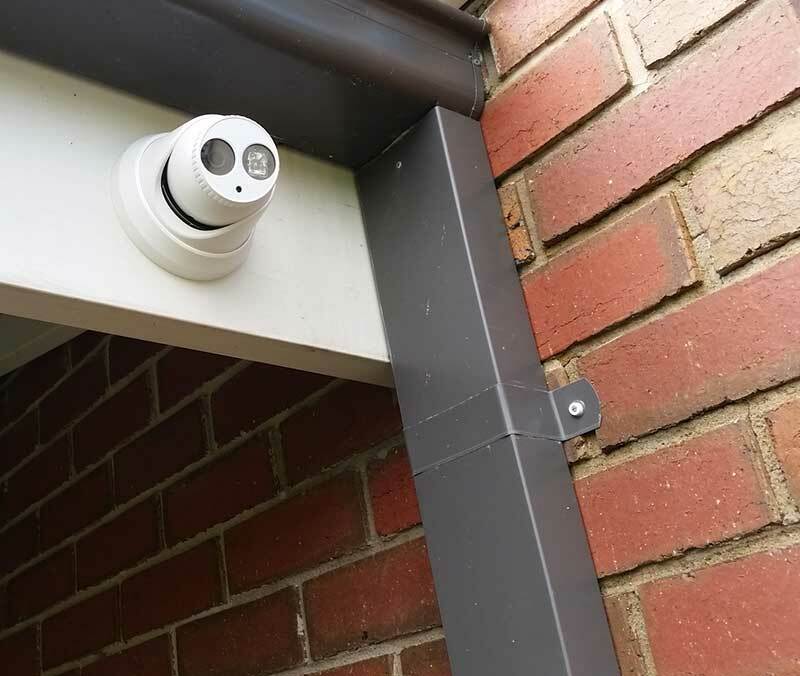 At the same time, you can also deter crime from the simple presence of the cameras, should a thief see the cameras on your property, they are far more likely to go somewhere with less protection. 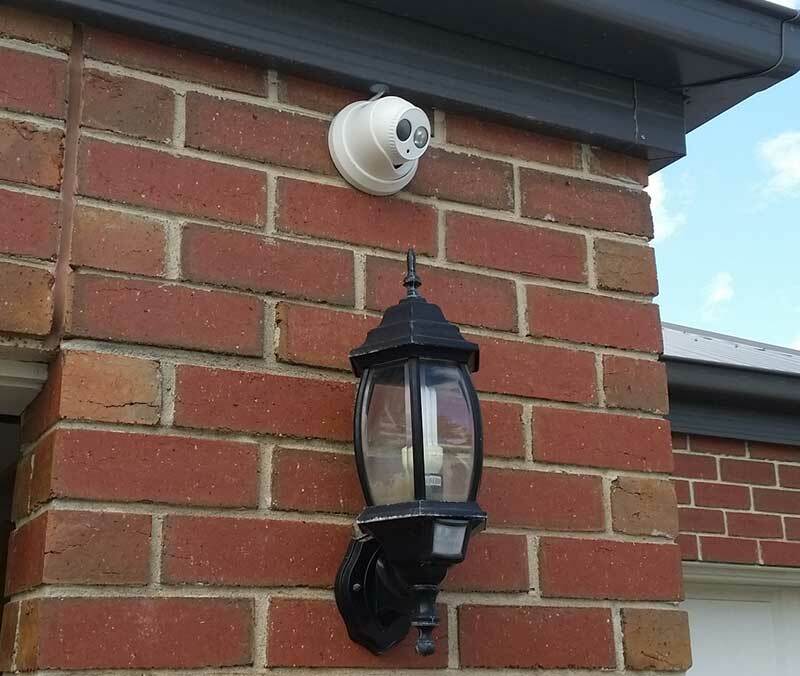 You aren’t only protecting yourself from thieves with security cameras. 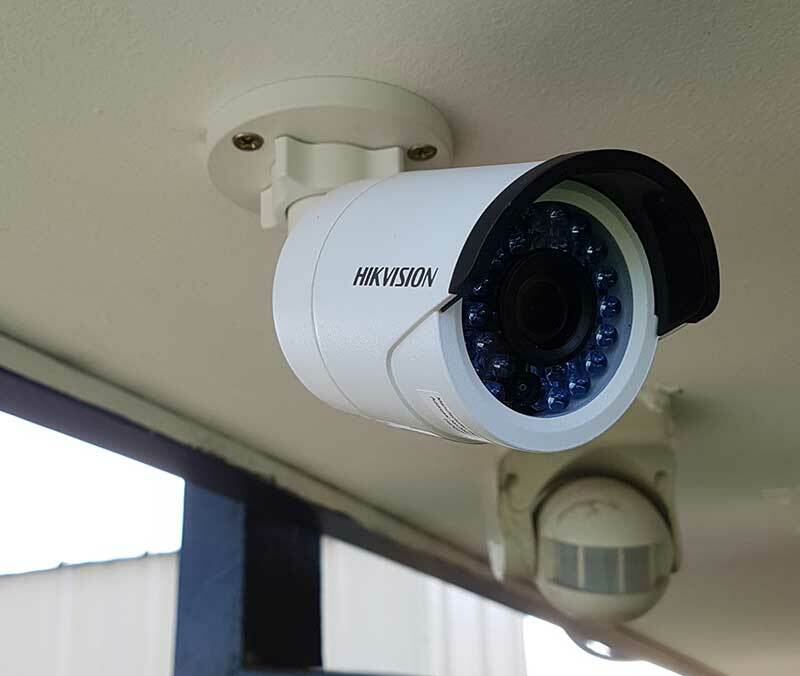 Incidents that happen at work in general are captured. 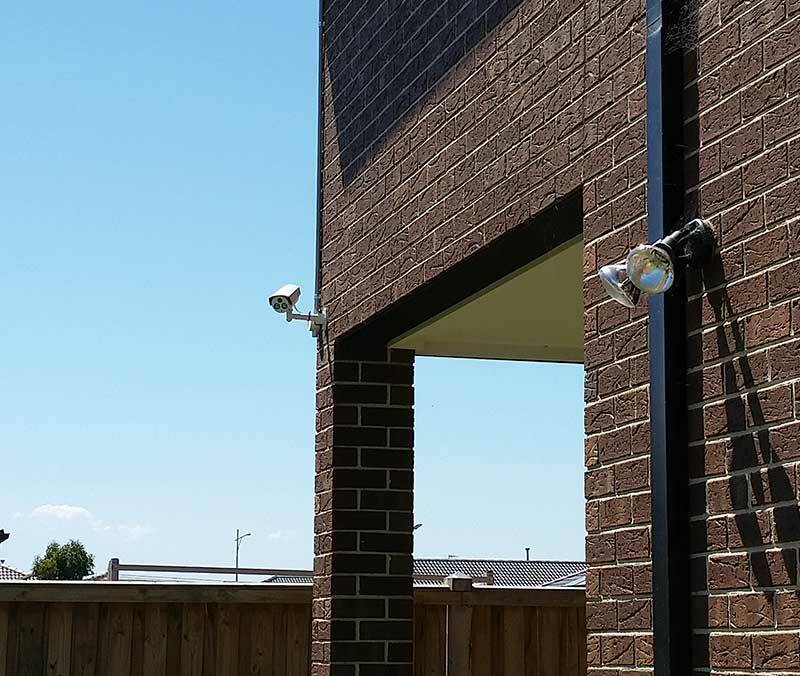 From safety incidents to potential liabilities are all documented so that you can follow up with staff members to create a safer workplace. 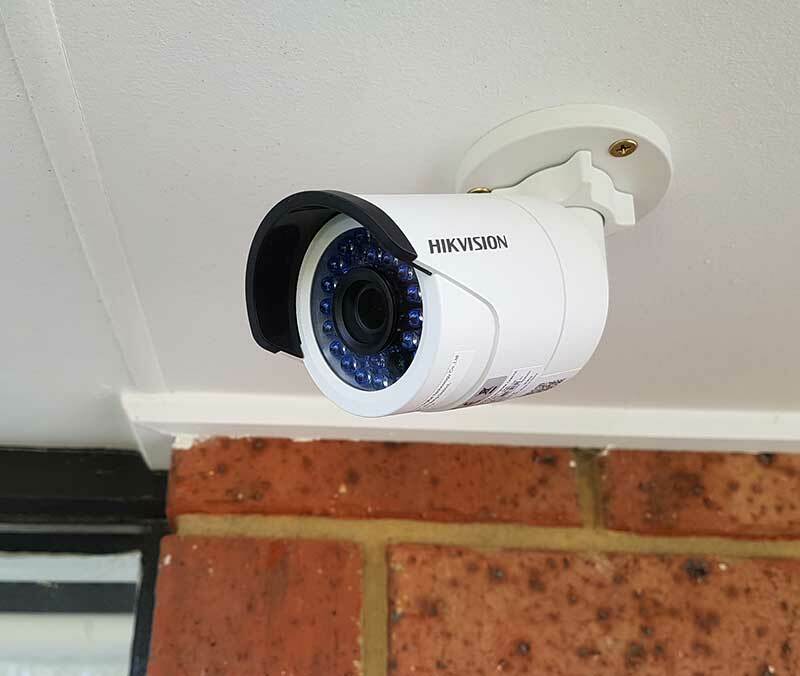 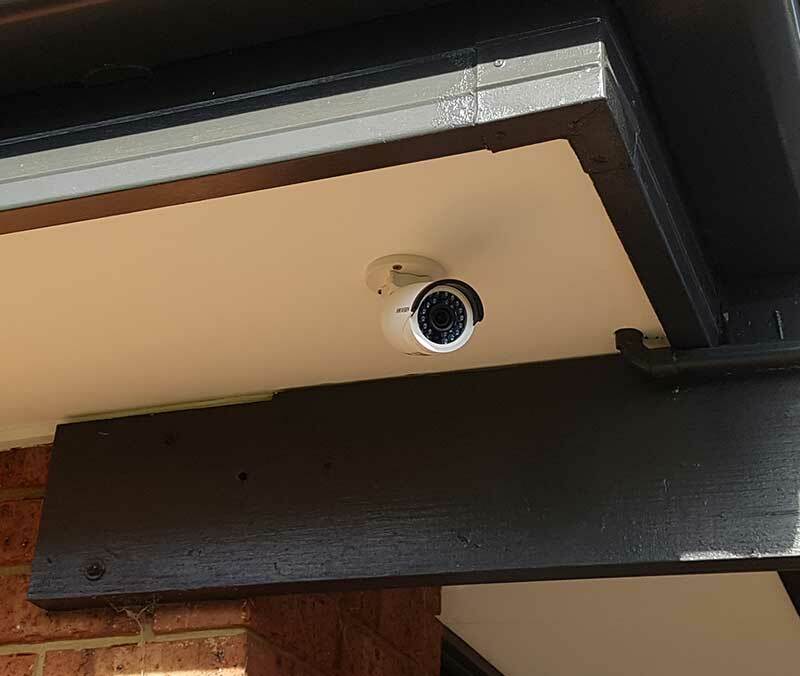 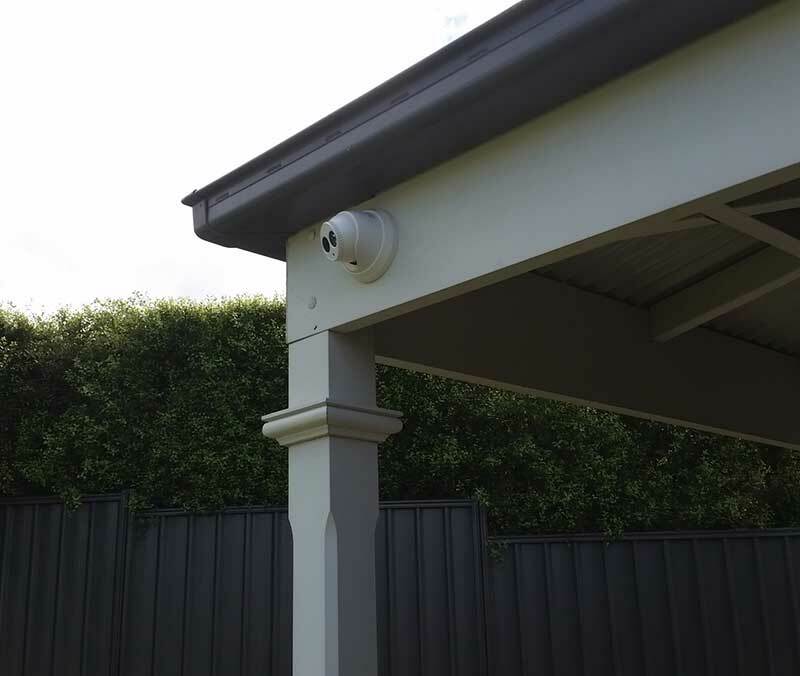 Precision Security Australia works with customers in the Campbellfield area to get them the camera coverage that they need. 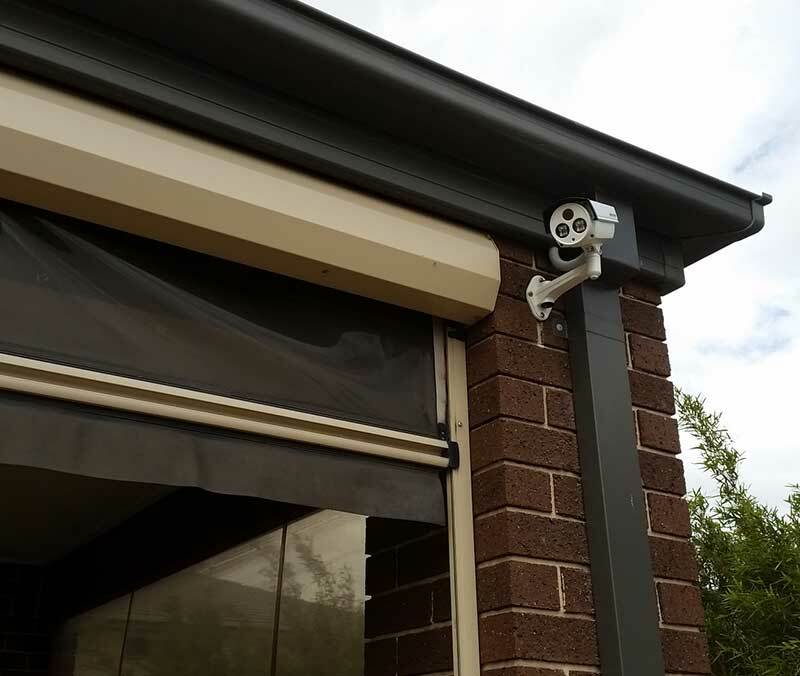 We work with customers who are both residential and commercial to get them packages and have them installed. 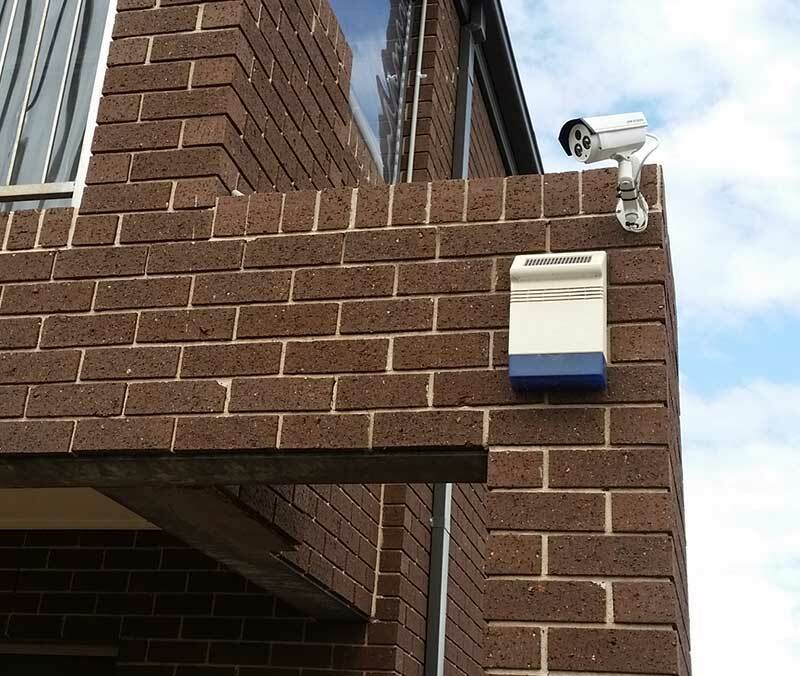 Contact us today to secure your property and protect yourself from liability.